Bitcoin is a cryptocurrency but it is also a concept and an idea. 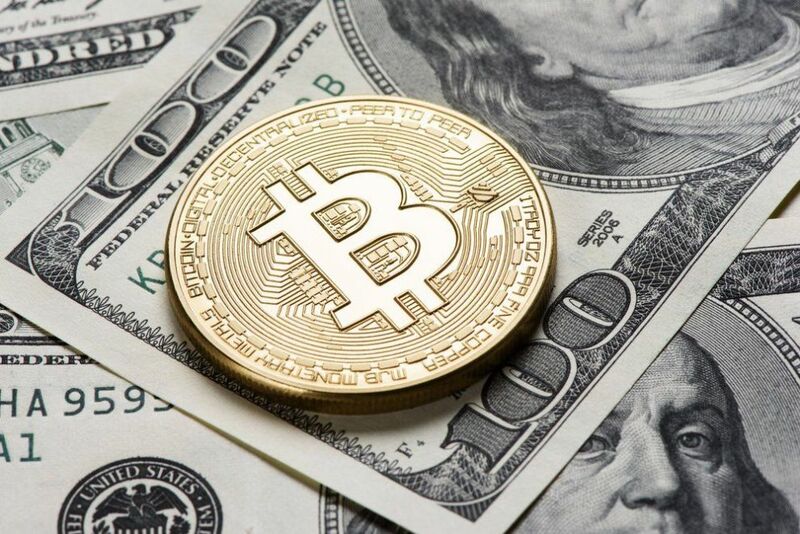 The currency, a single bitcoin, is currently worth close to $4,060 with a total market cap value of $5.4 billion (updated January 9, 2019). Its value has increased over 22 times over since the first of the year. There are over 16 million bitcoins currently in circulation and more being created every day. But Bitcoin isn’t just money — it’s fundamentally changing how money works. 1 How did Bitcoin get started? 3 Where can I buy Bitcoin? 4 What is Bitcoin mining? 5 How did Bitcoin become so valuable? 6 How did Bitcoin gain popularity? 7 What are the risks associated with Bitcoin? 8 How is Bitcoin valued? 9 What’s next for Bitcoin? Bitcoin is, at its root, a math-based currency. Its value is based on scarcity versus demand and its governing body is the world. Those sound like very abstract ideas, but in 2009 a man called Satoshi Nakamoto made it very specific when he published a white paper on how a free, global currency could work. The true identity of Nakamoto has never been uncovered, but his idea quickly caught on within the cryptocurrency community. In January of 2009, the Bitcoin network went online. The idea was to offer a worldwide currency not issued by any one government and not controlled by any institution. It would use a peer-to-peer network to send, receive, and verify funds and transactions. It is an idea that cuts out the middleman, governed and manipulated by no one. It is offered, not only as a tradable commodity but also as an alternative to our entire banking system. To put the idea into practice, Nakamoto and other developers invented a system that could move money from place to place without having to go through a centralized bank or institution. They did this with the use of something called the blockchain. A blockchain is a ledger of every transaction made from Bitcoin’s inception. Instead of having only one ledger, like a bank, the blockchain is housed on millions of computers around the world. When a payment is made using Bitcoin, those computers verify the payment and the transaction is stored in the ledger. Bitcoins can be stored on your phone or on your computer in a Bitcoin wallet. This is a digital vault designed to keep your Bitcoins safe. You can trade and make purchases with bitcoin without revealing your identity. Bitcoin can also be traded on markets, similar to stock markets, called Bitcoin exchanges. One of the most popular and safe exchanges for Americans is called CoinBase. There you can buy and sell Bitcoin and several other digital currencies. Binance is another popular exchanges that allow users to trade many other cryptocurrencies that are not available on Coinbase. However, Binance does not allow you to buy Bitcoin with US dollars. To trade on Binance, you have to buy Bitcoin elsewhere and then transfer it to your Binance wallet. When you’re purchasing Bitcoins, you don’t have to buy them in full increments. At around $17,000 a piece these days, not many people could afford to. Luckily, each Bitcoin can be broken down into 1/100th million. Think of it like a penny to the dollar, only in this case you can purchase over 17,000 of them for about a buck. This unit, named after the father of Bitcoin, is called a Satoshi. So even if there are only 21 million Bitcoins to ever come into existence, barring some change in protocol, there’s still plenty to go around. Two quadrillion one hundred trillion, to be exact. Every transaction made with Bitcoin needs to be verified and accounted for in the blockchain. But who does the verifying and where do Bitcoins come from? The answer to both questions is the same. 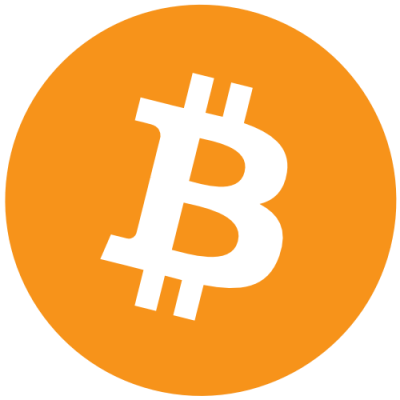 Bitcoins are generated by Bitcoin miners. These computers keep track of the ledger and verify every single transaction. After installing mining software on a computer, that device becomes part of the blockchain, which monitors, verifies, and records Bitcoin transactions. In return for this service, the owner is rewarded with Bitcoins. This is how new Bitcoins come into existence. The number of new bitcoins being issued is lowered every year and who receives them is based on a lottery system, distributing them at time intervals. In the early days, a single laptop computer could mine several hundred Bitcoins every few days. The total number of Bitcoins available to be mined is 21 million, of which 80% have already been mined. The hard date for Bitcoins to run is 2140. This design is based on the gold standard, where a limited supply creates scarcity and therefore demand. As of now, only a single Bitcoin is issued around every ten minutes. The computing power required to successfully mine Bitcoin now is very high and consumes a lot of electricity. The cost of purchasing and running computers capable of mining Bitcoins may be cost prohibitive — unless of course, the price keeps going up. How did Bitcoin become so valuable? In the early days of Bitcoin, data mining and currency trading were largely done by software developers, cryptographers, and libertarians (we kid you not). The programmers loved Bitcoin because of its potential to revolutionize the world and the technical challenges it posed. Libertarians loved it because it was a snub to authority. It was a form of money that no government issued, tracked, or controlled. 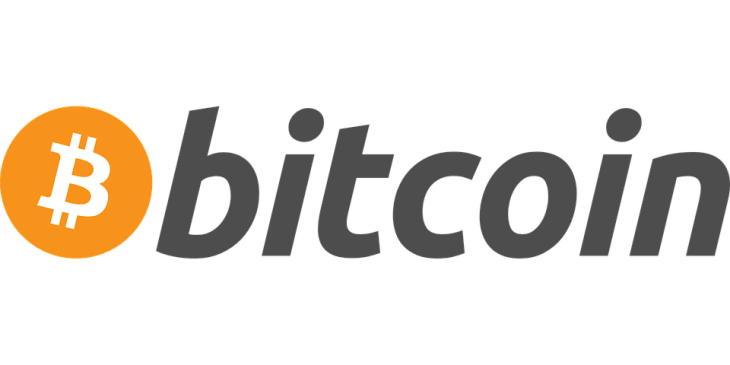 The first exchange rate for Bitcoin was published in October of 2009. They claimed that 1,309 Bitcoins were worth exactly $1. That single dollar from Bitcoin today is worth almost $8 million dollars. There are plenty of people who got rich off the early days of Bitcoin, like this kid, who dropped out of high school after becoming a millionaire. Or there’s this guy who bought in when Bitcoin was valued at fifteen cents and now travels the world, staying in luxury hotels on an endless vacation. How did Bitcoin gain popularity? To tell a couple of get-rich-quick stories does not explain the determination that it took or the strangeness the story has taken. In 2010, after a request from the federal government banks, financial institutions such as Bank of America, Visa, Mastercard, and PayPal all cut off WikiLeaks from receiving any traditional forms of funding. WikiLeaks brought worldwide attention to the cryptocurrency known as Bitcoin and people beyond developers and Libertarians began investing. Then in 2011, Ross Ulbricht, also known as the Dread Pirate Roberts, realized that if you combined the anonymity of Bitcoin with the dark web you could create the world’s largest open drug market. 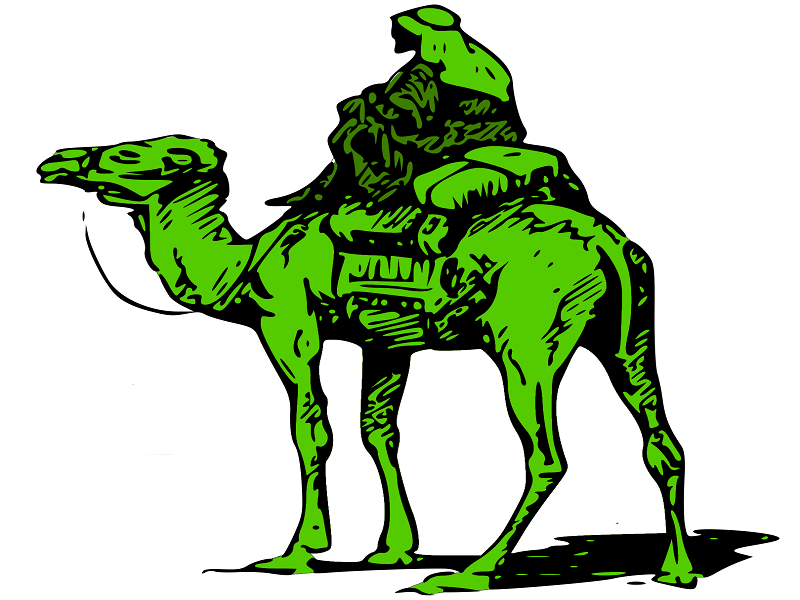 A few months later, Silk Road was born. This is not the sort of media attention the creators and investors of Bitcoin were hoping for and while it did drive up the value, it also opened Bitcoin up to increased scrutiny. The federal government began weighing in and New York State imposed some of the heaviest regulations in the country on the new industry and business popping up around Bitcoin. Due to new regulation and the collapse of one of the world’s largest Bitcoin exchanges, Mt. Gox, in 2013 the value of Bitcoin plunged. Ross Ulbricht is now serving a life sentence in prison and Julian Assange, the founder of Wikileaks, is locked inside the Ecuadorian Embassy in London avoiding extradition charges. Although Assange did recently thank the federal government for forcing them to become early adopters of the technology. Of course, that’s coming from the guy whose company had to agree to pay the federal government $13 billion to settle investigations into its business practices pertaining to mortgage-backed securities. Since then, Bitcoin has done a lot of growing. There are still conflicts over how Bitcoin should be used or regulated, which is one of the main reasons that causes so much volatility with the currency. China recently banned investments in Initial Crypto Offerings (ICO) which cause the value of many currencies to slide. While there are several alternatives to Bitcoin, the most respected are Ethereum, and Litecoin. Any new medium, especially one as volatile as this, has the capacity to fail. The market may crash for any number of reasons. If you are looking to seriously invest in any cryptocurrency, first look at the people behind it. Due to the popularity of Bitcoin, there are a lot of other cryptocurrencies on the market today — over a 100 with a value of $100 per share or more. With that has come a lot of fraud. The other issue in cryptocurrency? Hackers. They try to break into bank accounts, customer lists, and credit reporting companies. From Target to Equifax, it seems like everyone is getting hit today. One other favorite target for online thieves are Bitcoin wallets. Bitcoin is untraceable, so if they’re stolen, it’s nearly impossible to get that money back. If you ask most people, they’ll likely say that Bitcoin is based solely on speculation and hope. While there’s some truth to that, the real value of Bitcoin can be found in the developers and software designers. It’s the people building safe currency exchanges. The value is also found in the millions of people who support it, from the miners to Satoshi Nakamoto, to the people at the Bitcoin Foundation. They all constantly work to improve and support the technology. That being said, the value of Bitcoin is not tied to anything but, then again, neither is the U.S. dollar. The question of whether or not you should invest in Bitcoin is not one that anyone can answer for you. Five years from now, everyone will look back and with perfect hindsight to give you their opinion. Will Bitcoin go up? Will it go down? Is a crash coming? Is this just the beginning? The truth is that nobody knows, whether you’re wondering about Bitcoin, the stock market, or any other investment. Bitcoin’s success or failure isn’t written yet, but it really doesn’t matter. It’s the technology behind Bitcoin that’s changing the world. The underpinning technology behind Bitcoin is so revolutionary that most people can barely comprehend it, let alone understand how to use it. Financial institutions are starting to experiment with it to improve trades. 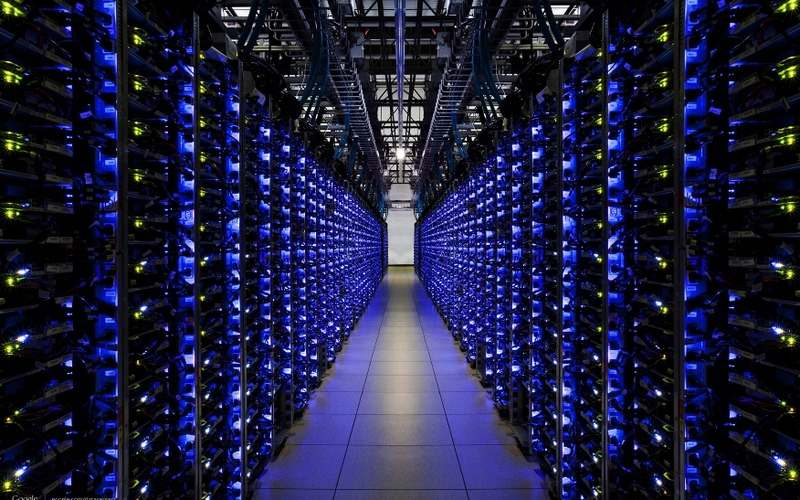 The federal government is looking at it as a way to enhance data security and encryption. In essence, Bitcoin is a technology that can help put power in the hands of everyone — not just a few. If you look what it’s up against, it’s hard to say yes. If you look who’s behind it, it’s hard to say no. The fight for where this technology goes, who controls it, and what it becomes is just beginning. There are certainly going to be ups and downs throughout the future. So if you’re going to invest in Bitcoin, don’t just do it for the money. When you buy Bitcoin, you’re not just purchasing currency, you’re hopefully investing in a better future for all of us.